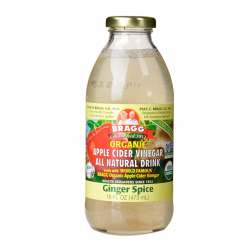 Enjoy Bragg Apple Cider Vinegar With A Refreshing Twist! 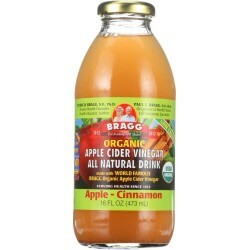 Brand New Bragg Apple Cider Vinegar that is ready to drink right from the bottle. 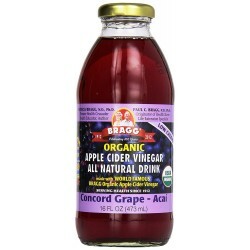 This makes it easier for on-the-go individuals that still need to get that extra health boost! 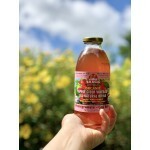 The new flavour of Pomegranate and Goji Berry is very refreshing and exciting. 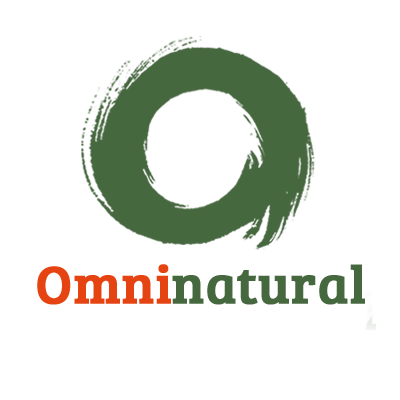 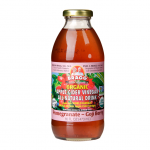 The refreshing and all natural drink is ideal to be taken at home, work, sport and gym. Made with the traditional Bragg Organic Apple Cider Vinegar and added with the refreshing Organic Pomegranate & Goji Berry Juices, blending only with Pure distilled water. 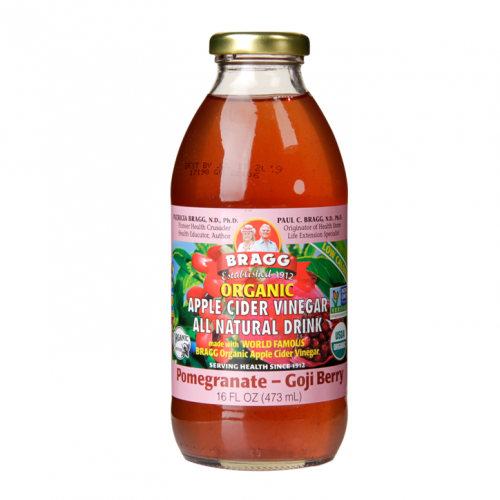 This product produces a fresh and sweet taste but contains all the health benefits that Bragg Organic Apple Cider Vinegar has; the addition of 'the mother' to this drink allows for the health benefits to be achieved in some cases.